Do you have a plain white shirt in your home that you wish you could dye to make it a little less boring and a lot more funky? Then you might just want to head over to the grocery store or your garden to stock up on some avocados. Believe it or not, avocados can be used to dye your shirt or any other fabric that needs a “colour lift”. This is not something that requires the expertise of an industry professional. You do not even need to use complicated machines or instruments to get this done. It is all a part of the amazing experience of making and using natural dye. 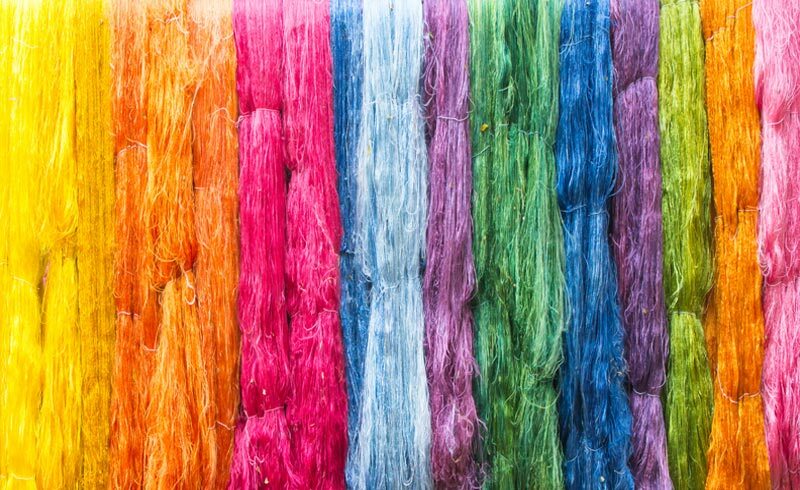 Dye that is created without the use of artificial or synthetic chemicals is referred to as natural dye. The materials needed to create natural dye in your home can be sourced from your garden, kitchen or even the urban neighbourhood. The avocado pit is the perfect example of a natural dye that can be used to apply a magnificent colour on fabrics and convert unwanted waste into wonders. Avocado pits have the potential to produce a few different shades of beautiful colours that are very pleasing to the eye and ones that will accentuate the visual appeal of your shirt. 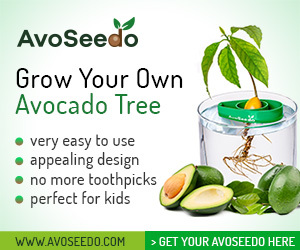 By using avocado pits, you can obtain light to deep pink shades along with russet reds. If you want to get more colours out of this natural dye, you can try adding an iron solution. This will expand the range of colours produced by the avocado pits. Shades of inky blue, purple and black are the three common types of colours that appear when an iron solution is added to the preparation of the avocado pit dye. A well washed undyed shirt made of cotton, linen, silk, wool or any other natural fibre. Stainless steel tongs that do not react. About 3-5 fresh avocado pits that have been thoroughly cleaned for every half pound of fiber. Iron mordant solution (This is an optional item that should only be used when you want to achieve the darker shades of natural dye). Keep the shirt soaked in hot water overnight. Add a few drops of pH neutral soap into the water. This allows the shirt to absorb the dye evenly. You do not have to dry the shirt before placing it in the dye pot. The stainless steel pot must be filled up with enough water to accommodate the shirt and allow the shirt to move around freely. Without crushing or cutting the pits, add them into the cooking pot. The more pits you add, the richer and the darker hue you will attain. Bring the heat to a low boil and then reduce it to a simmer. Let the water simmer over the low heat till a light pink color is released from the pits and infused into the liquid. Wait till the color spreads out evenly and turns deep maroon. While the natural dye is still simmering over the heat, immerse the shirt in the cooking pot. Soak the shirt in the dye bath for a minimum of 60 minutes. The longer it soaks, the more vivid and striking the shades of pink and red will turn out to be. Once you have obtained your desired shade of color, use the stainless steel tongs to remove the shirt from the cooking pot. Rinse the shirt in warm water with pH neutral soap. Dry it in the shade for a few hours and voila! You have a brand new colorful avocado dyed shirt in your closet. This entry was posted in All about Avocados, DIY and tagged avocado as dye, avocado dye, dye, dye shirt, dye t-shirt, use avocado to dye. How Do I Stop My Guacamole from Browning?